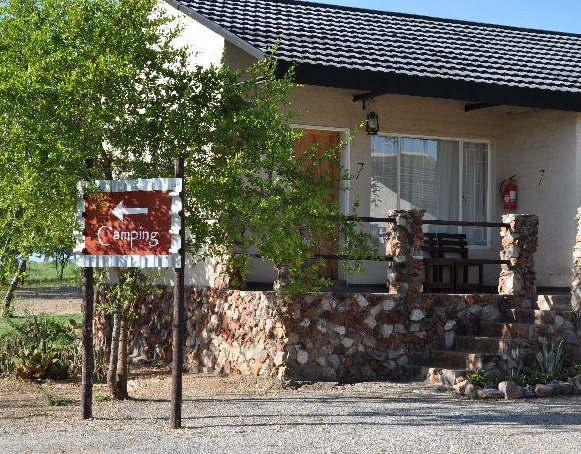 This owner managed Lodge offer affordable Accommodation, Camping and Conference facilities for all, including independent travelers in the Etosha Region of Namibia. 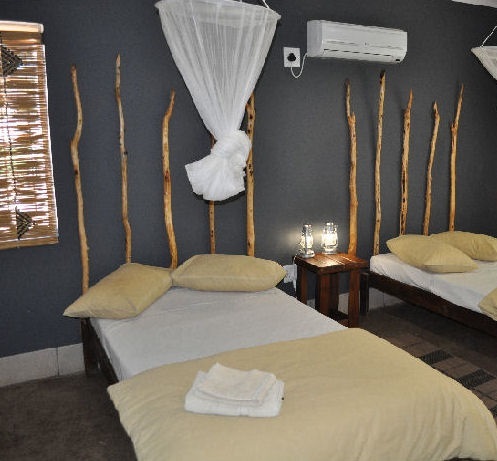 Namibian hospitality, Bed and Breakfast accommodation and Restuarant for your leisure. 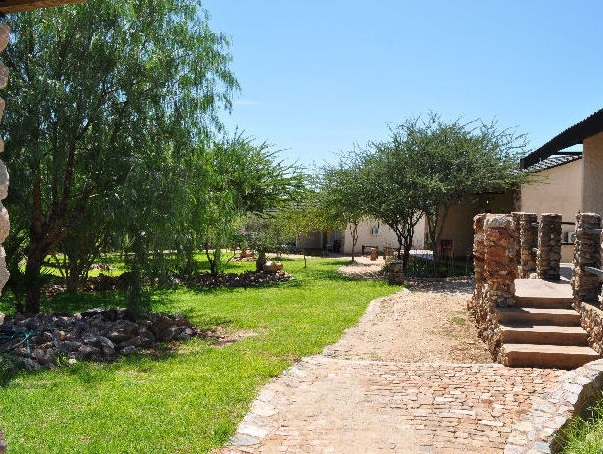 Tourist on vacation that plan to use Outjo as a base when exploring places like, the Etosha Wildlife park, Koakoveld and Damaraland in the North of Namibia prefer Etotongwe Lodge that can be found next to the C38 northwest towards Okaukuejo, Khorixas and Kamanjab. 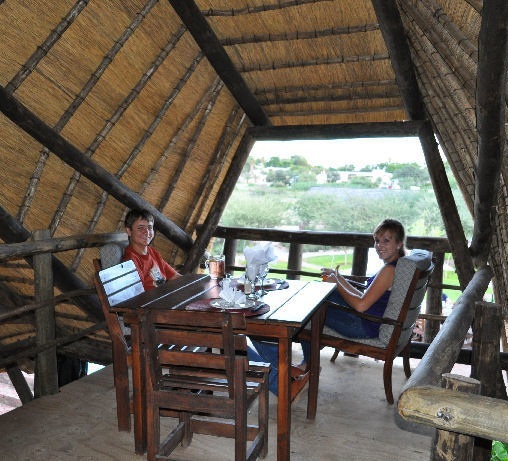 Only 94km Southwest of the popular tour attraction, the Etosha Wildlife park.